A beginner's guide to the political world. 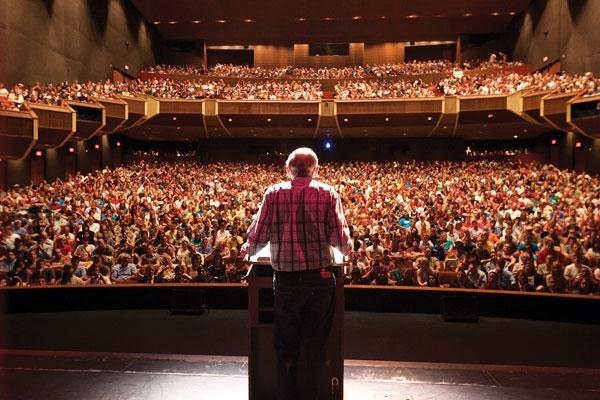 Ron Paul paid a special visit to Texas A&M University on Tuesday. Many college students, in an attempt to rally support for Paul, held banners alongside major roadways. Alongside thousands of Aggies and even visitors from surrounding cities, Paul was welcomed by Student Body President, Jeff Pickering. You can view the entire 62 minute video on the Youth for Ron Paul organization’s Facebook page at http://www.facebook.com/aggiesforpaul.